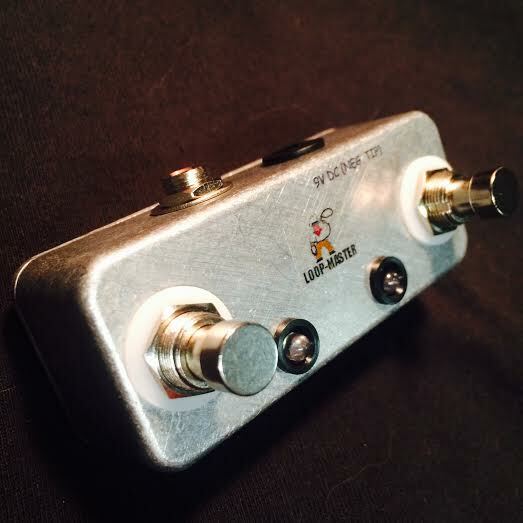 Like how your overdrive sounds before your phaser but like how your phaser sounds before your overdrive too? Connect them to the EOS and have it either way at the push of a button! INGREDIENTS: Hammond Die-Cast Aluminum enclosure, 22 Gauge Silver Plated Military Spec. 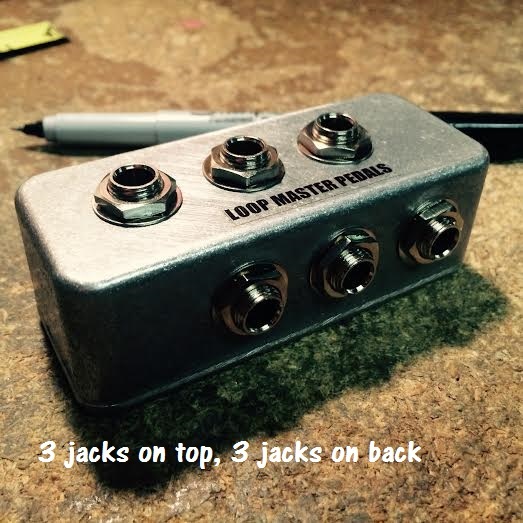 Wiring, Audio Grade Silver Solder, and Switchcraft jacks.